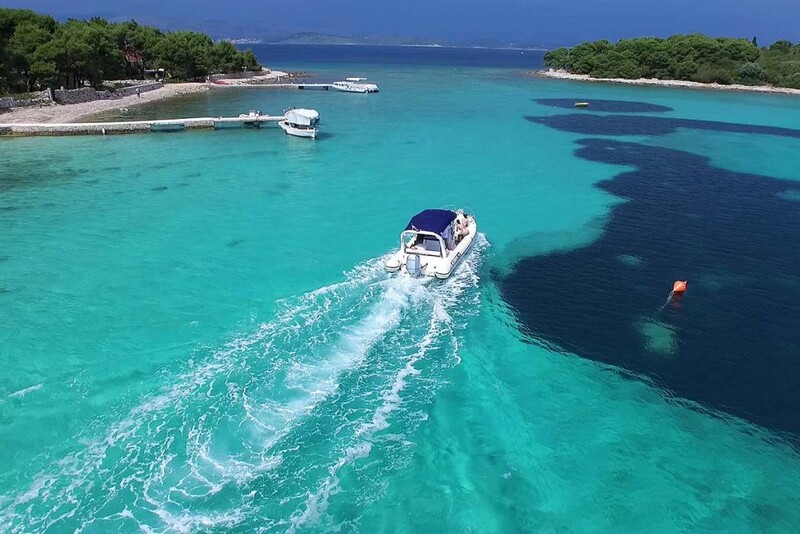 If you are planning to spend your vacation in Split, Croatia, we have prepared a special travel offer that will reveal all the natural beauties and hidden spots of the Dalmatian region. 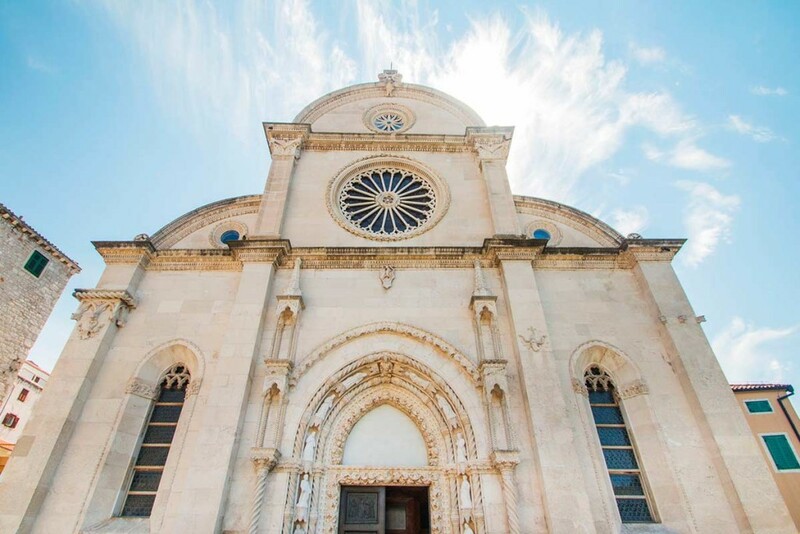 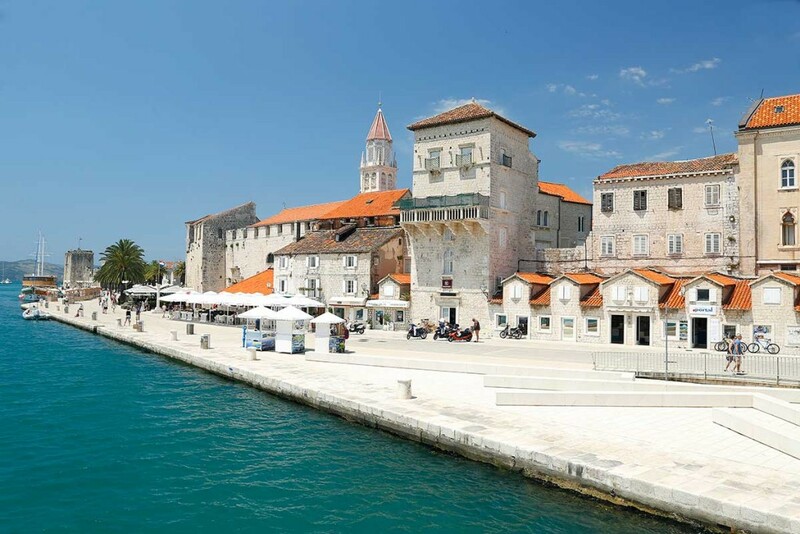 You can choose 3 out of 5 of our signature daily tours to fulfill your days in Split with breathtaking attractions, destinations and unparalleled scenery. 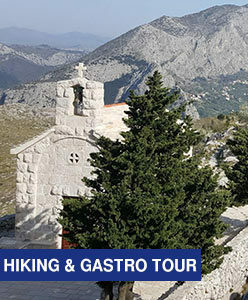 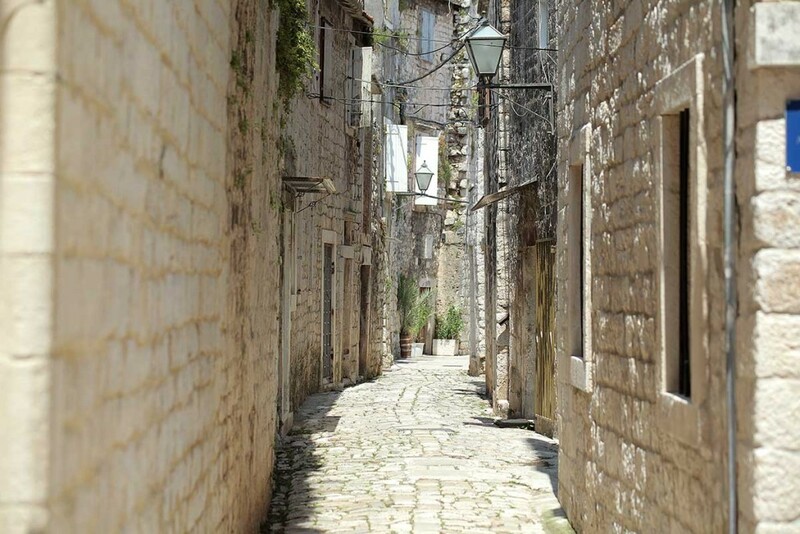 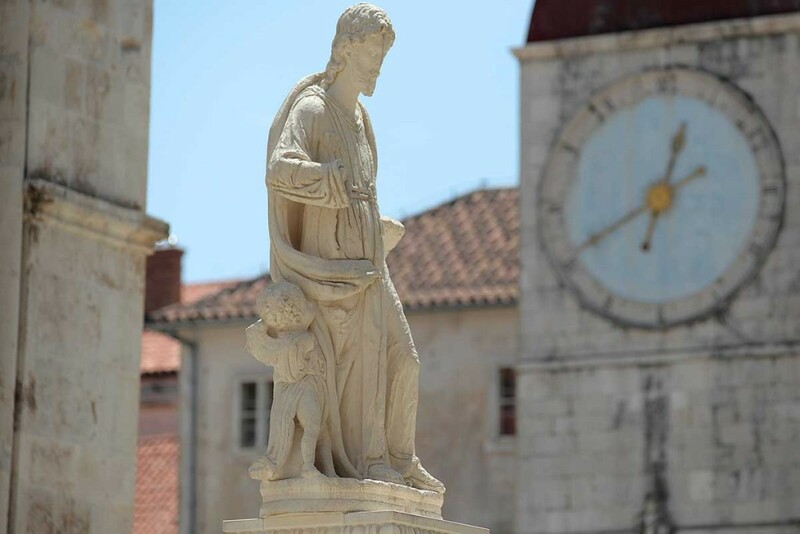 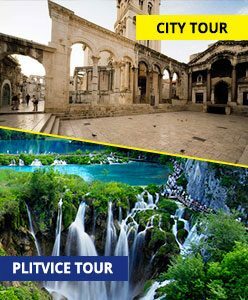 When you click on the Book Now button on any of our signature tours from Split, below Adult and Child ticket options you will find a third option named 3 Tours in 3 Days. 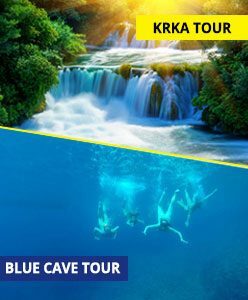 Selecting that option will create a booking for desired number of seats on selected date of the tour you were watching. 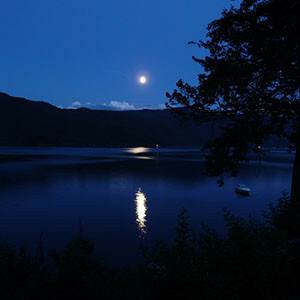 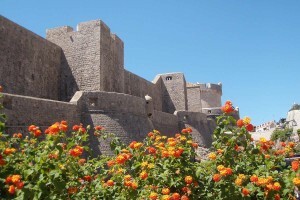 In the notes section of the booking process you can write to us in which two other tours you wish to participate in. 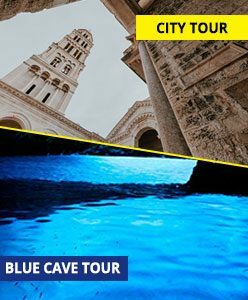 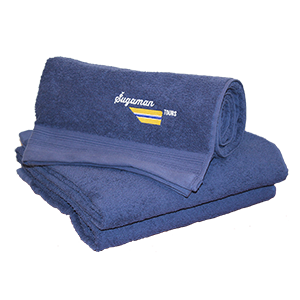 If the notes section is left blank we will soon contact you to find out which tours are of interest to you and make the booking for the tours for you so that your seat is secured. 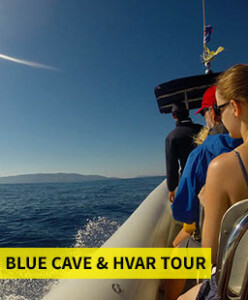 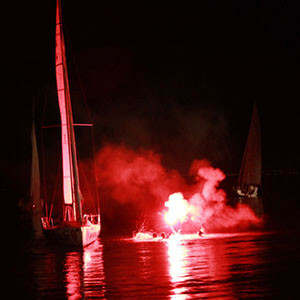 Blue Cave and Hvar tour from Split is the most popular full day speedboat tour from Split. 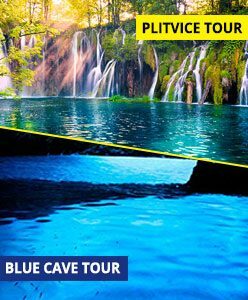 On this tour you will experience all the mesmerizing beauty of natural wonder Blue Cave on small island Bisevo near island Vis. 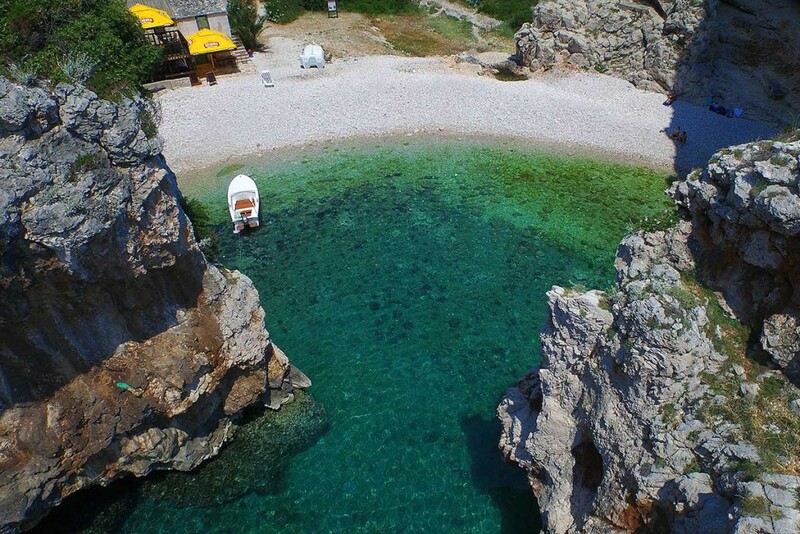 After Blue Cave you will visit the most beautiful European beach in 2016 as voted by over 10,000 travelers, Stiniva Cove on Vis island. 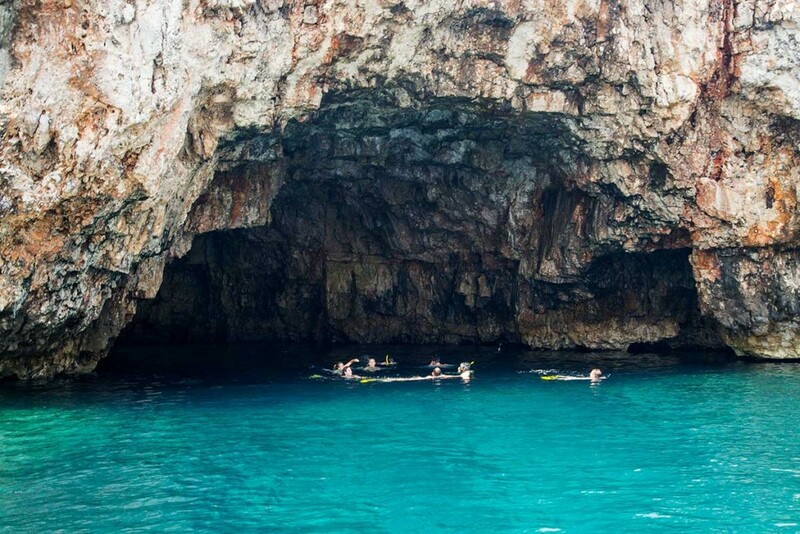 After swimming and snorkeling in Stiniva bay you will go on a short expedition to Green Cave on islet Ravnik. 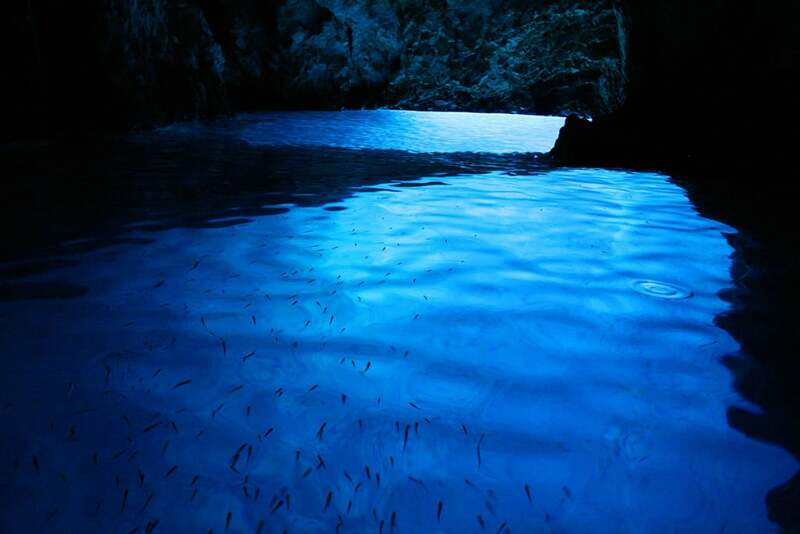 Green Cave is special for number of reasons and one of them is that swimming inside of it is allowed. 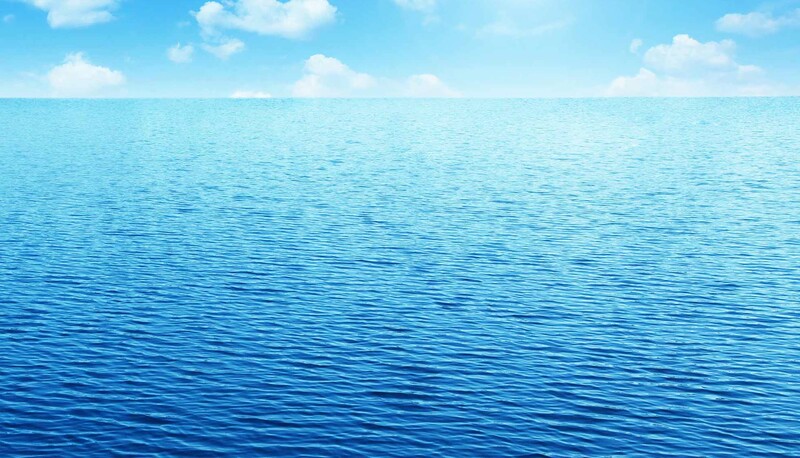 Make sure to take advantage of this unique opportunity. 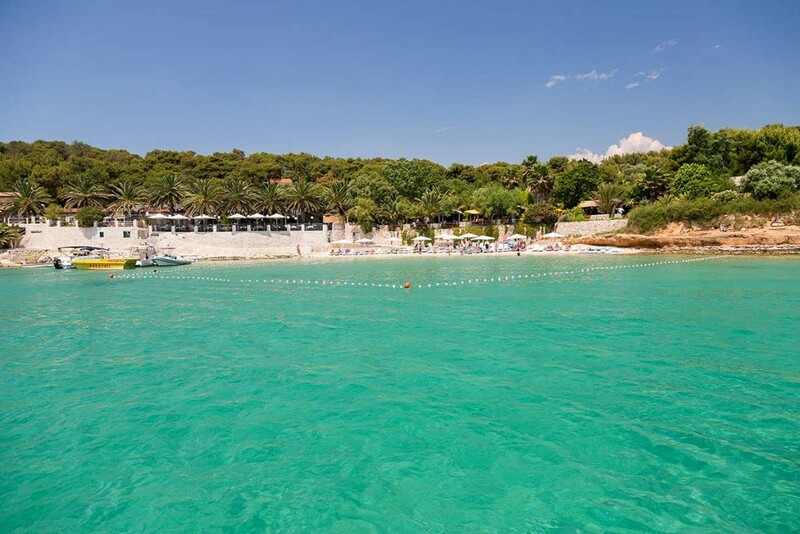 After swimming experience inside the Green Cave we will moor inside the peaceful turquoises lagoon of Budikovac island. 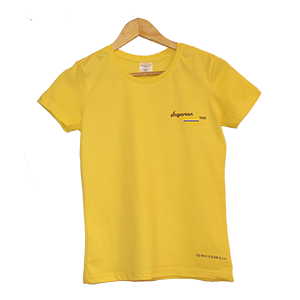 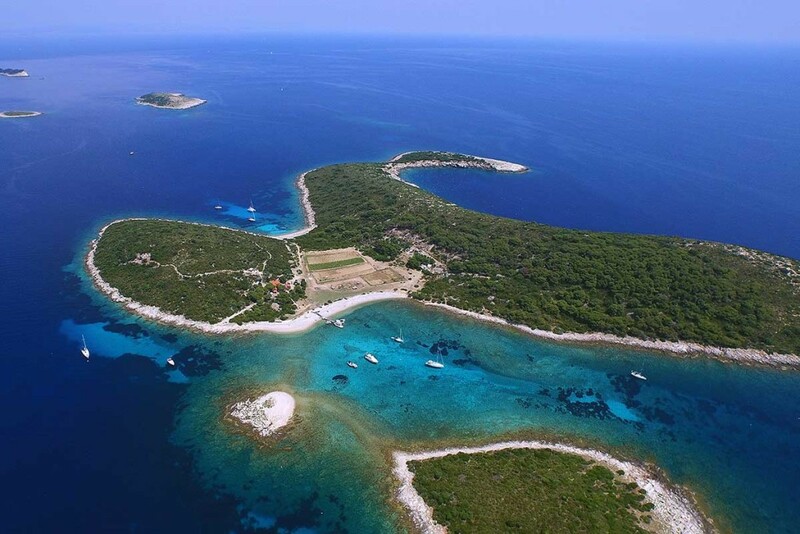 From there you will visit Pakleni Islands archipelago where you can experience the unique Mediterranean cuisine. 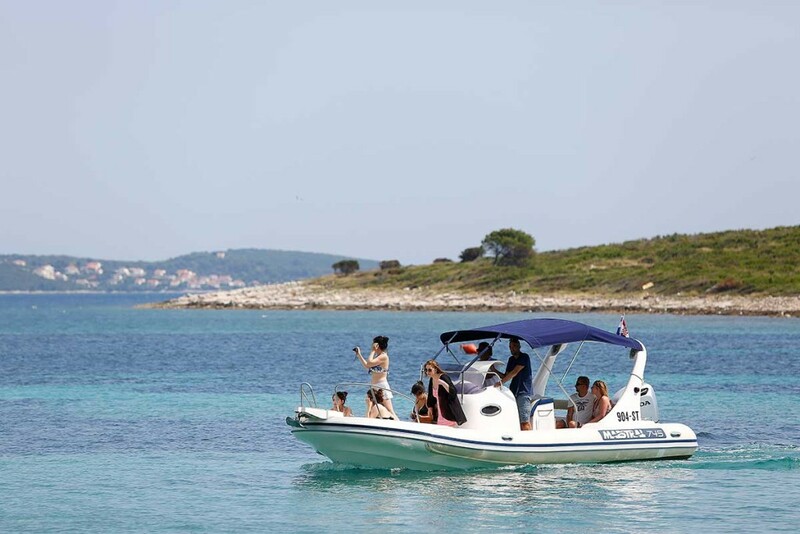 From Palmizana on Pakleni islands we will then proceed to Hvar town on Hvar island which is the last stop of this attraction packed tour. 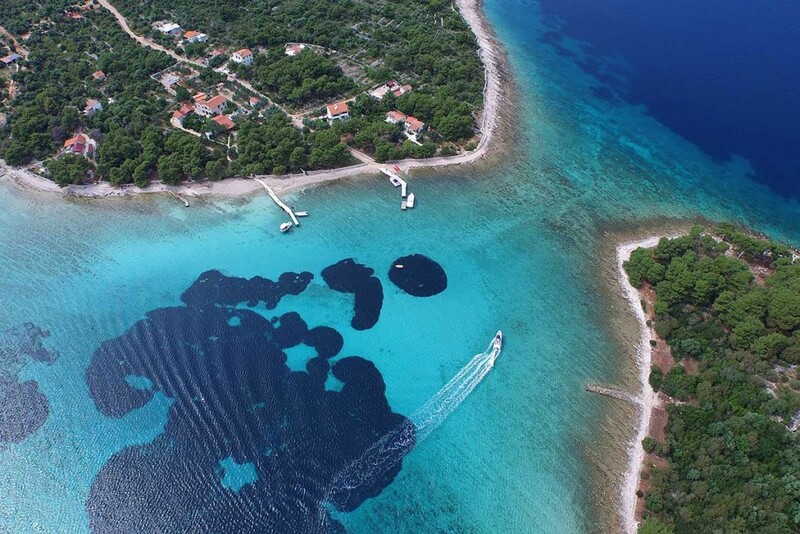 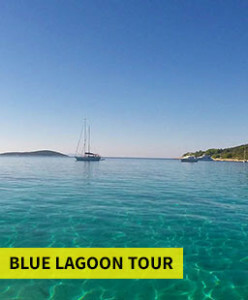 Blue Lagoon and Trogir tour from Split takes you on a half day speedboat excursion to the ultimate swimming and snorkeling paradise we like to call Blue Lagoon. 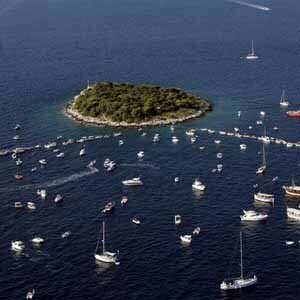 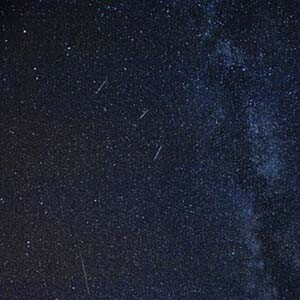 The lagoon is nestled in the middle of 3 islands called Drvenik, Krknjas Veliki and Krknjas Mali. 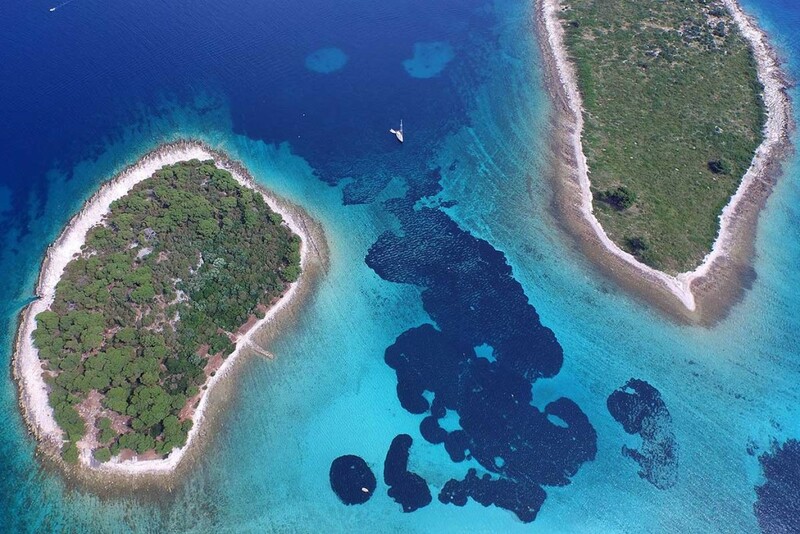 The sea bottom of the lagoon is a mixture of sand with finely crushed sea shells which, under the sunlight, gives a unique mash of color to the water of the Blue Lagoon. 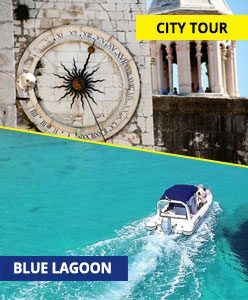 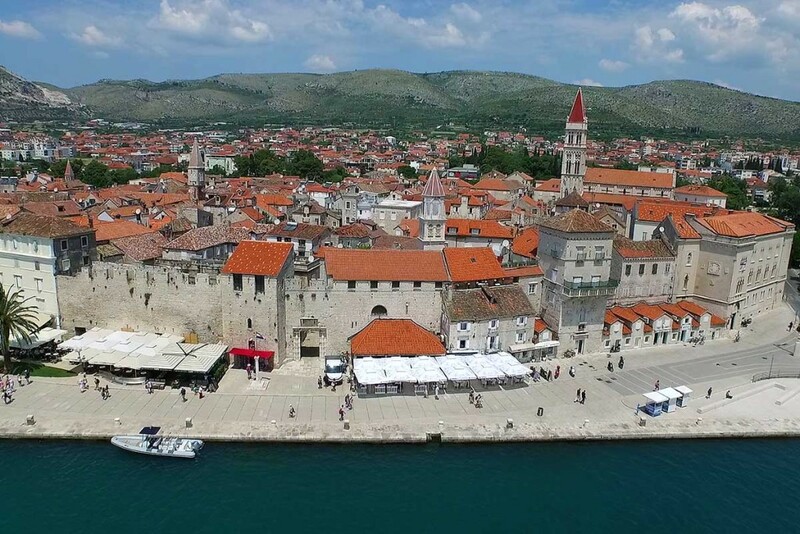 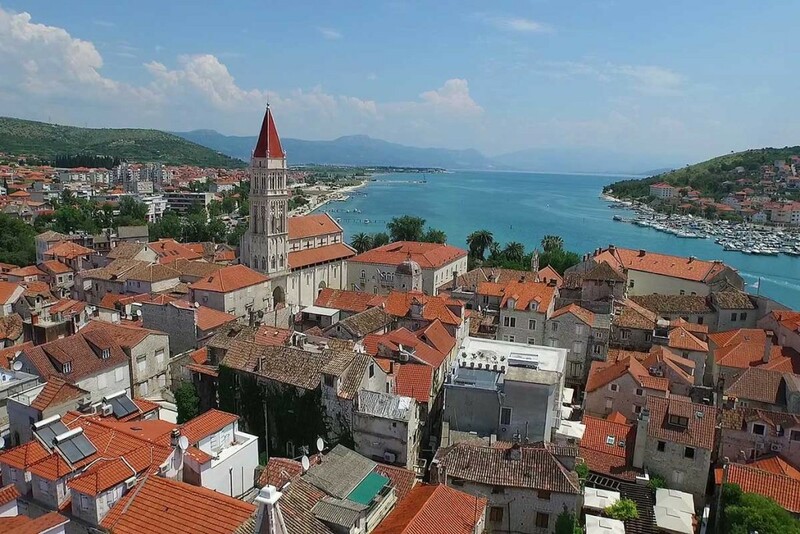 From the Blue Lagoon you will go on a short speedboat ride towards old town of Trogir which will enchant you with its amazing cultural heritage as well as it’s charming and vibrant city streets. 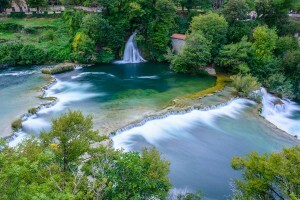 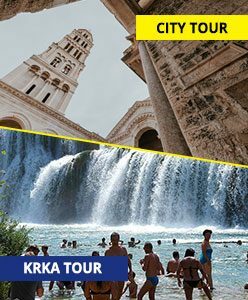 Krka National Park Tour from Split takes you on an expedition towards town Sibenik where you can explore St. Jacobs Cathedral, monument enlisted on UNESCO World Heritage List. 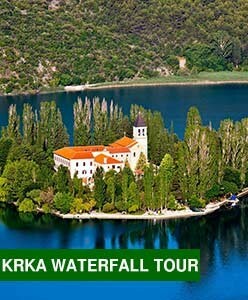 From Sibenik there is only a short drive towards Skradinski buk and the start of your Krka NP Tour. 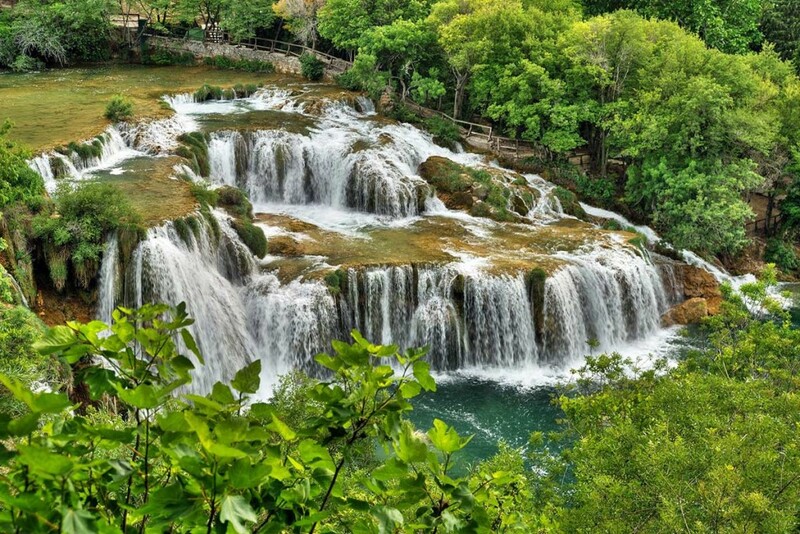 Besides all the natural beauty you will experience inside the National Park you will also have the opportunity to swim inside the Natural Park boundaries in the near vicinity of majestic Krka waterfalls. 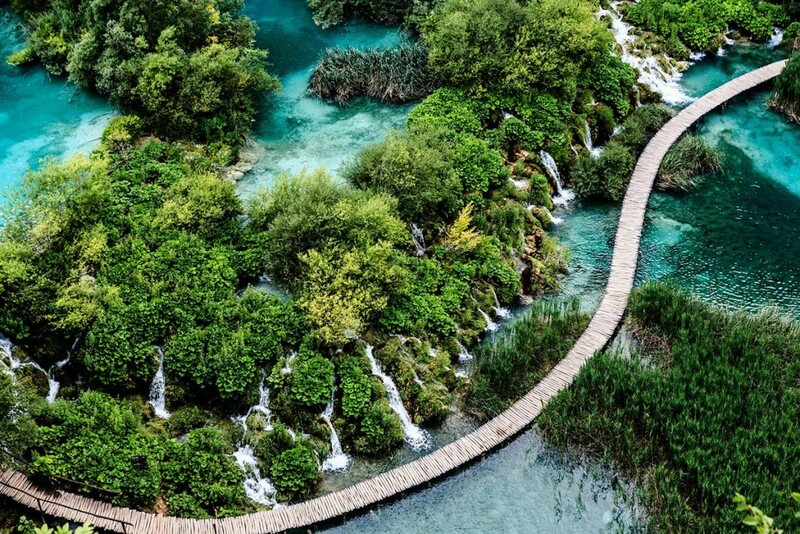 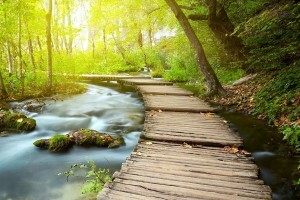 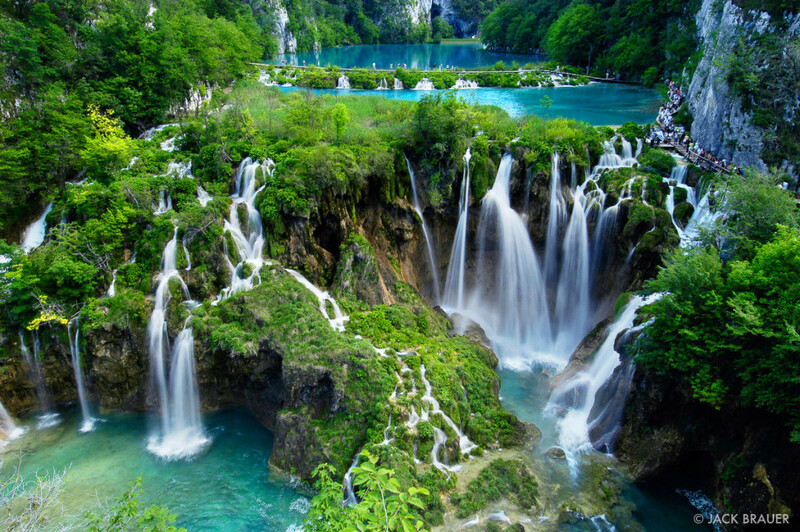 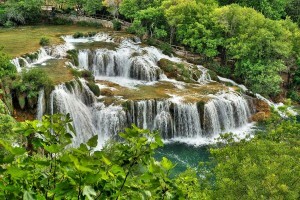 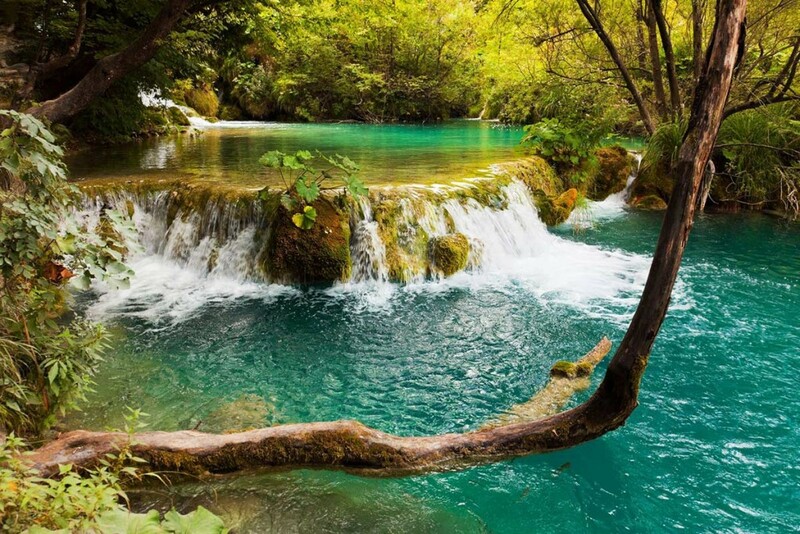 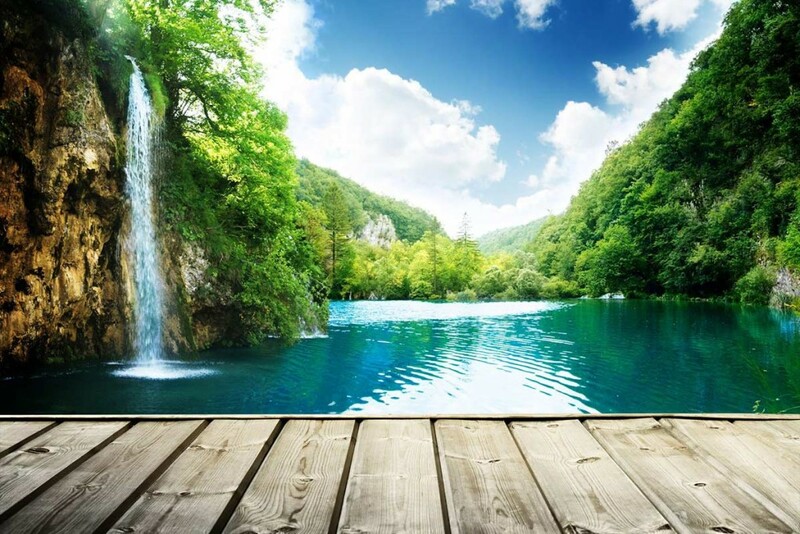 Plitvice Lakes tour from Split is a full day expedition to Plitvice lakes National Park. 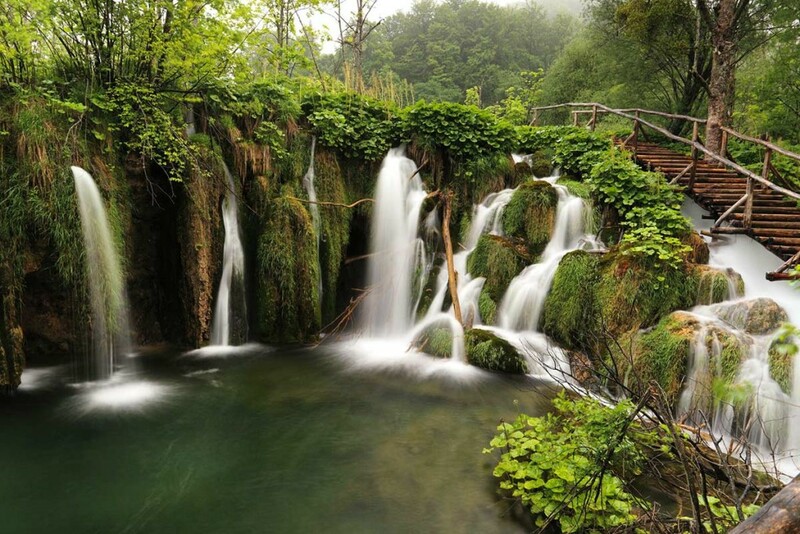 You will experience all the beauties of 16 interconnecting lakes of Plitvice. 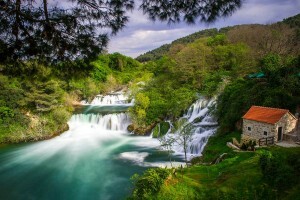 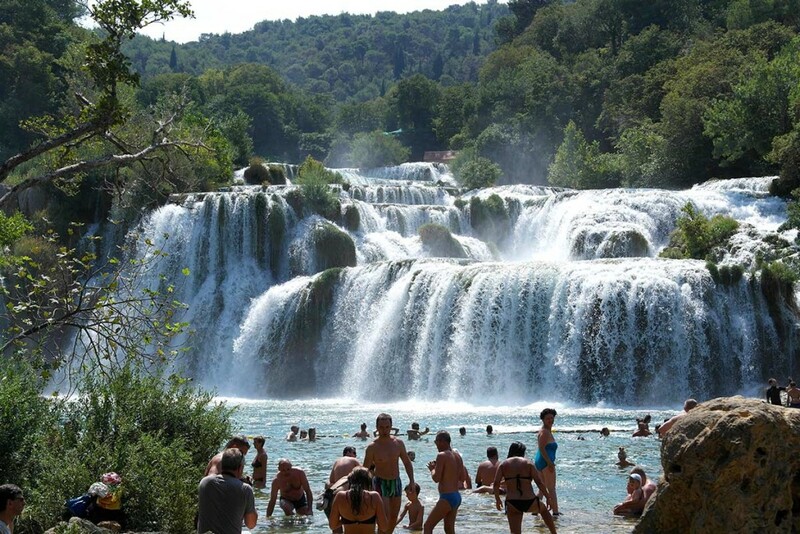 You will go on a panoramic boat ride and experience the full power and beauty of the largest Croatian waterfall. 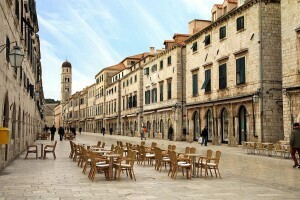 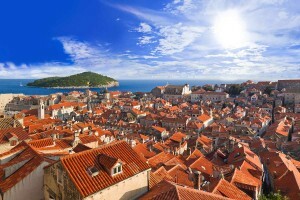 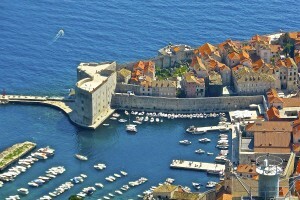 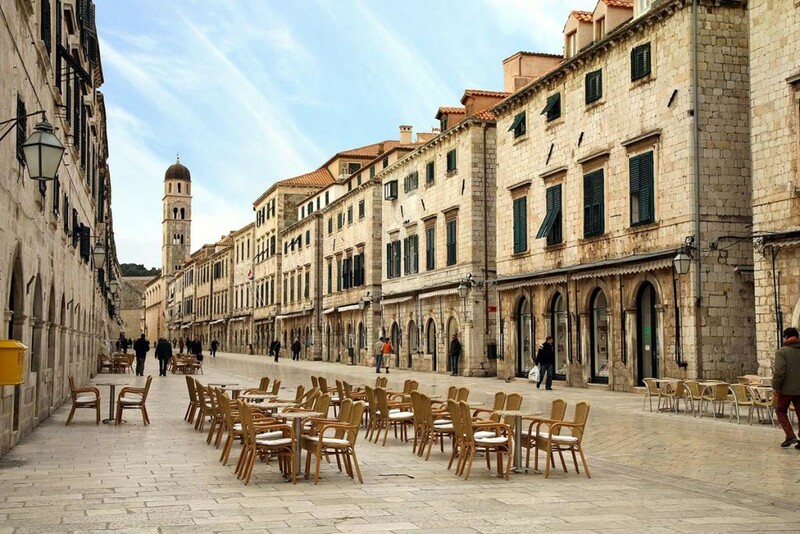 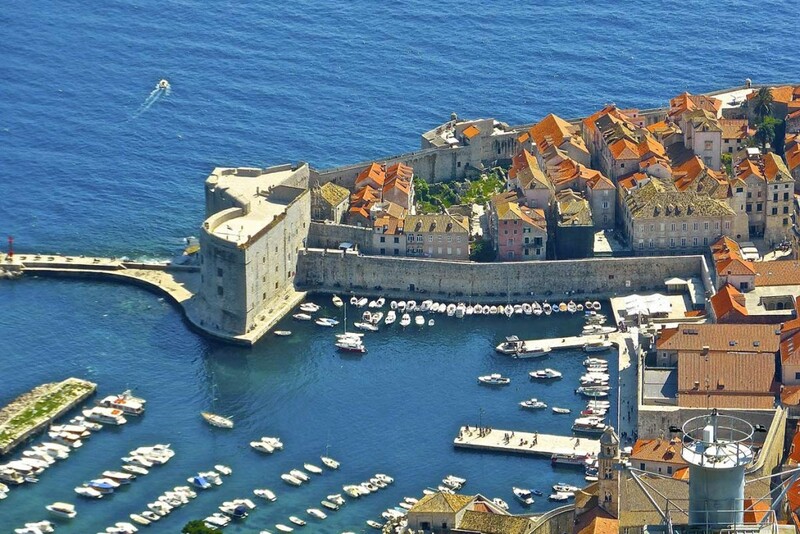 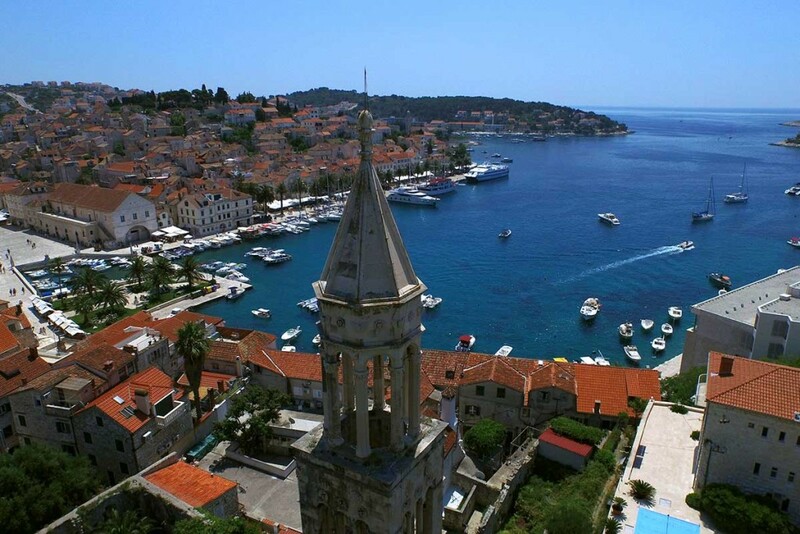 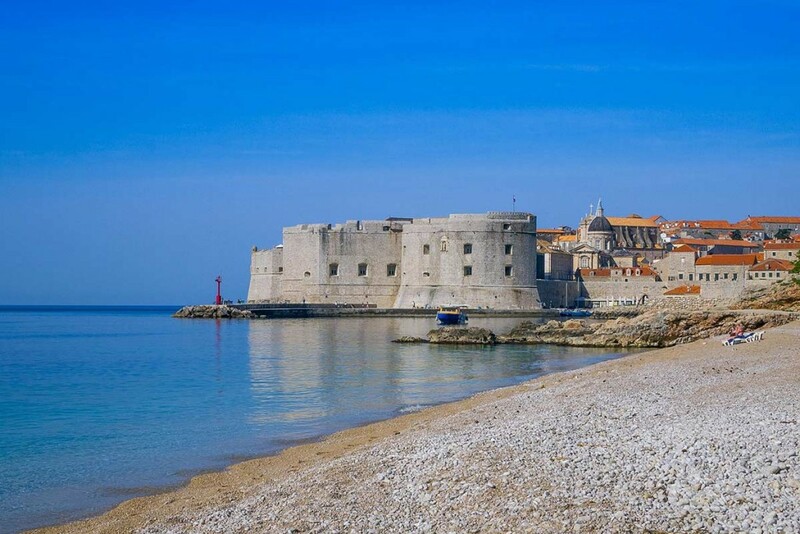 Dubrovik tour from Split is a full day trip to the pearl of Croatia, city of Dubrovnik. 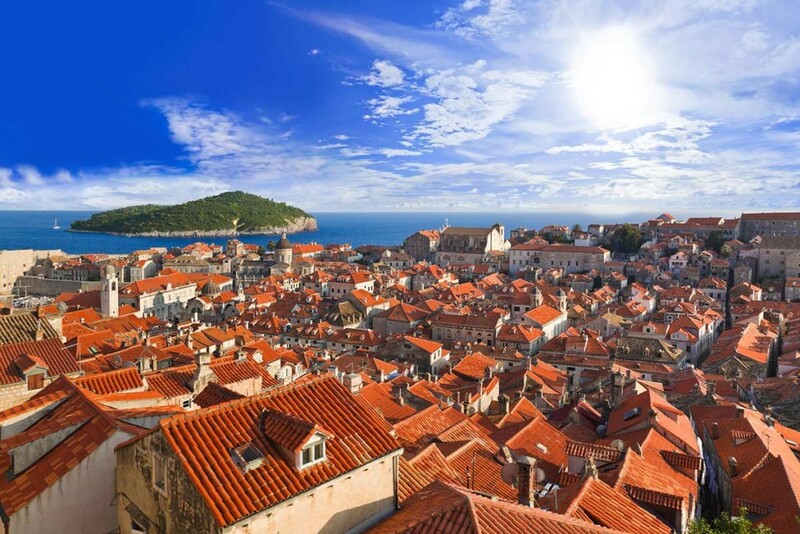 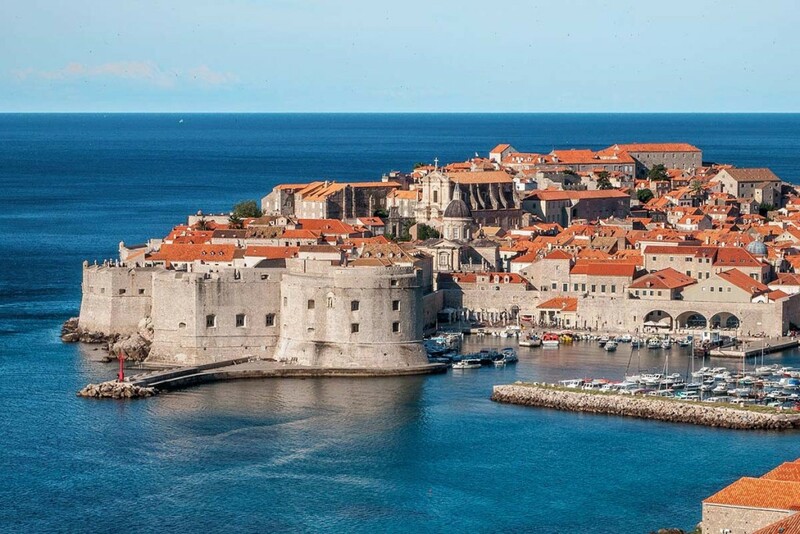 You will have enough time to explore the architectural beauty of Dubrovnik, experience its vibrant streets, climb the city walls for unparalleled view of Elafiti Archipelago and even go for a swim on one of many city beaches. 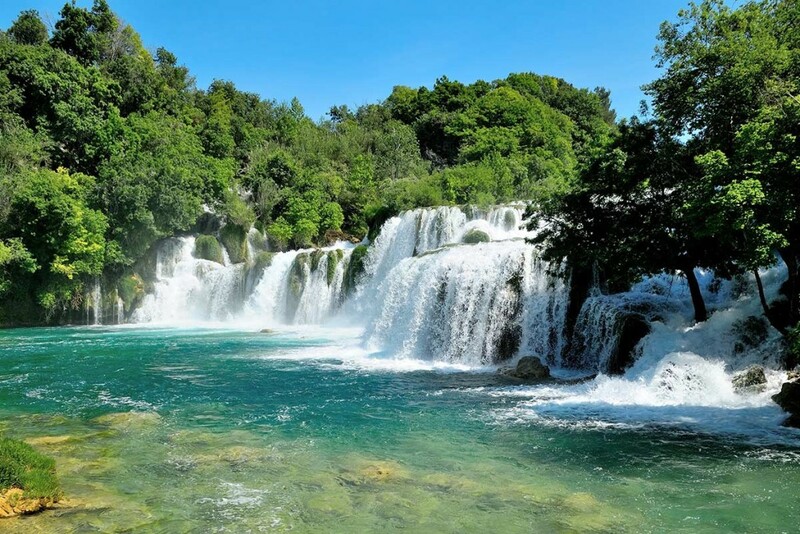 We believe that our special offer of 3 tours in 3 days from Split is the perfect opportunity to experience all of the breathtaking beauty of Croatia. 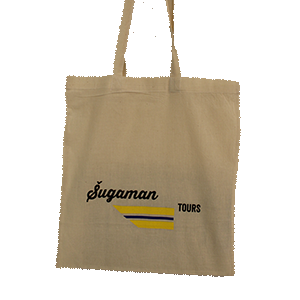 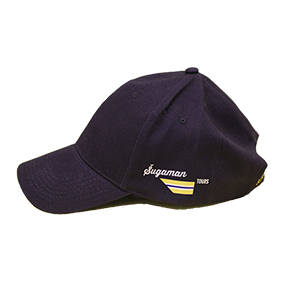 Our signature tours are carefully planed and present a mixture of leisure time, breathtaking views and attractions, cultural heritage sites coupled with top quality service of Sugaman team.